I'll admit it, I've been pretty critical of mason jars over the years. 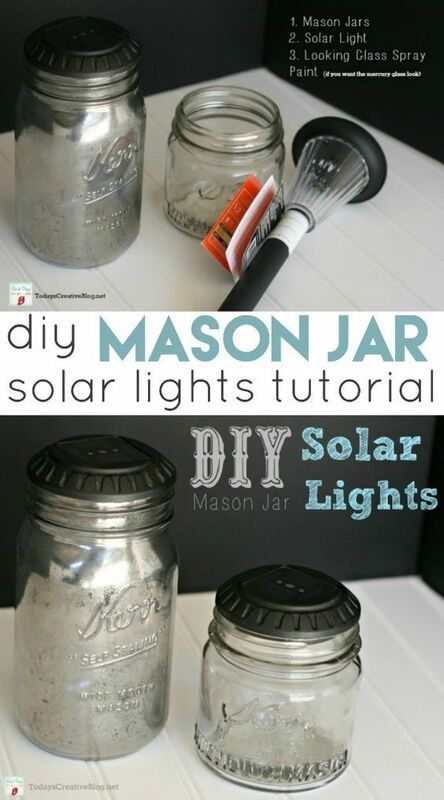 It felt like overnight I was witnessing the boom of mason jar ideas EVERYTHING! Going to a "hipster" college, the culture of mason usage was that more prevalent around me. My own mother caught the bug herself, and uses them to organize just about everything in her kitchen. 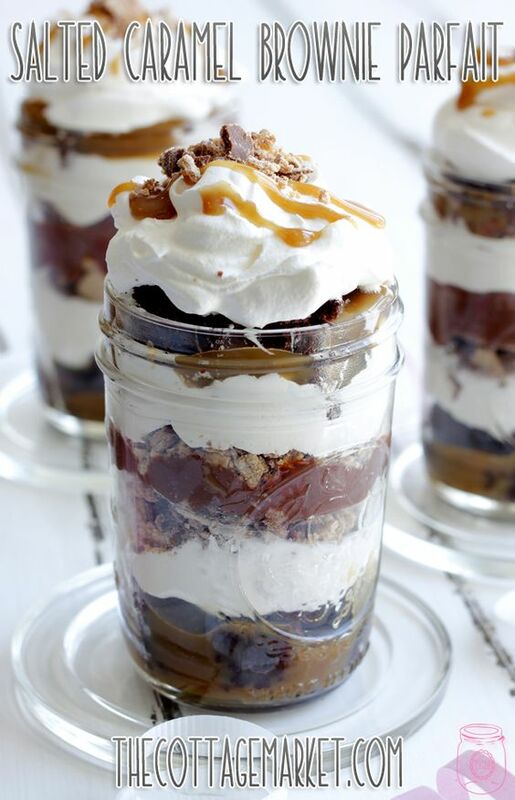 Who hasn't used a mason jar? When you think about it, they're cute, cost effective and can be used for just about everything. 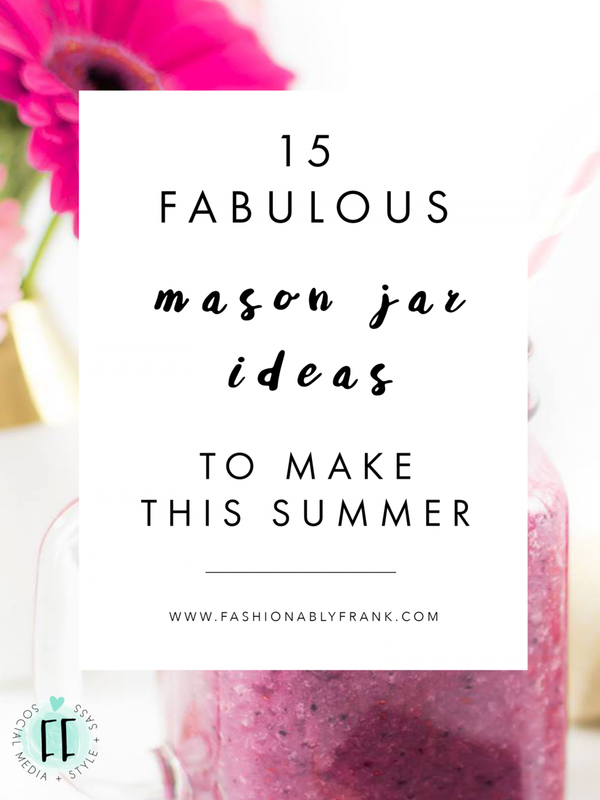 When I think about mason jars, I always think about summer, cold drinks and endless projects! Parmesan Top Great for storing flour, sugar, or cleaning product! 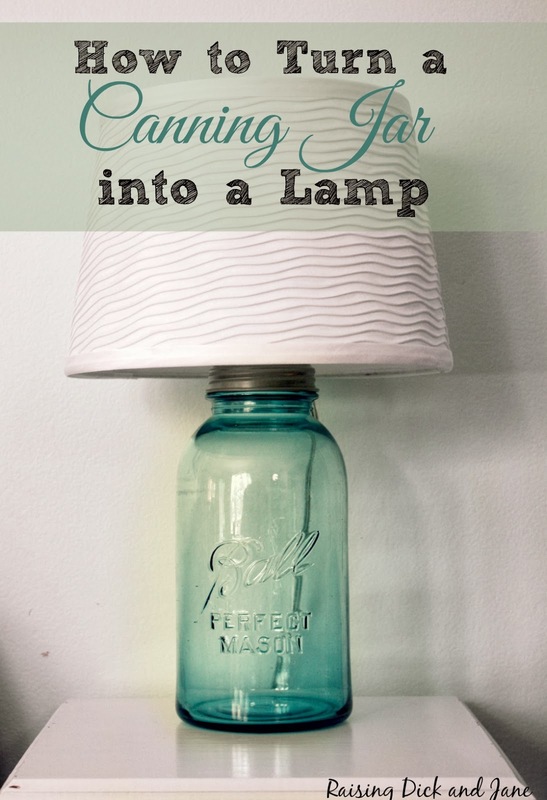 How to turn a jar into a lamp! Which DIY will you be doing this summer?